In Ghana, when we are hit by calamities, we look for any and everything to blame except the actual cause of the problem. Recently the peace and security we used to enjoy as a country has been threatened due to the spate of broad daylight armed robbery that the Police Service is finding very hard to deal with. When crime rates rise at this rate in a country there are a number of factors that could be said to be the cause, including political, economic and even infrastructural factors. However, according to the Ghana Police Service, the cause of the recent armed robberies is rather pharmaceutical. Ashanti Regional Police Commander, COP Ken Yeboah in an interview with Kumasi-based Abusua FM, told host Kwame Adinkra that the use of Tramadol is the cause of the bold daylight robberies and killings in recent times. 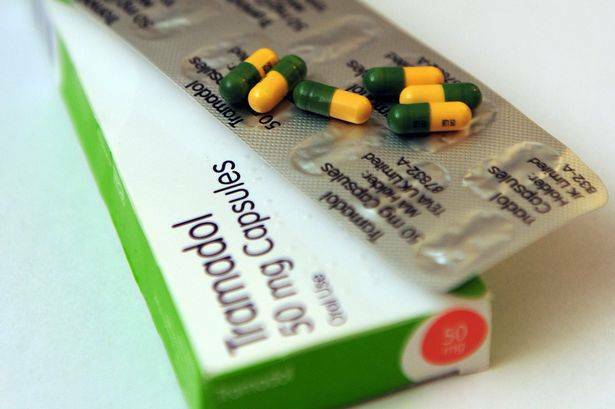 Tramadol is a drug doctors prescribe to treat moderate to severe pain in adults. 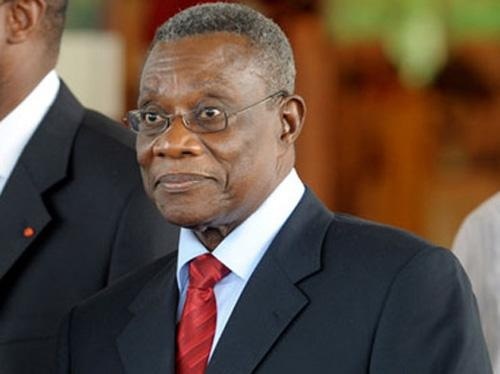 The strengths approved for use in Ghana by the FDA are the 50mg and 100mg oral capsules, not 200mg/250mg as it has been found to be circulating in markets in the country. It comes as a tablet, and as an extended-release tablet or capsule to treat around-the-clock pain. It’s in a class of pain drugs called opiate narcotic analgesics, which work by changing the way your brain responds to pain. According to the Pharmaceutical Society of Ghana, the drug is approved for the management of pain but the rapid increase in its use by the youth is worrying. When dissolved in energy drinks, the feeling of light-headedness is heightened and most people get addicted due to the out-of-this-world feeling it ignites. 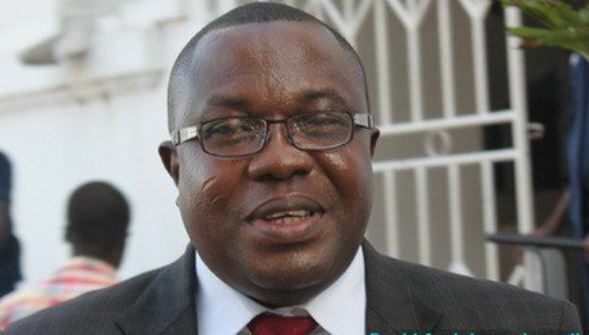 COP Ken Yeboah in the Abusua FM interview expressed worry about how wantonly the drug is abused and its ability to give users a profound sense of boldness. “If they take the drug, they become bold and sometimes want to engage us in a shootout. Some of them are pushed into this as a result of societal pressure, greed and mentors”, he stated. The police chief observed that the armed robbers are always ahead of the police and that is why it is incumbent for the service to get insider information to help in cracking them down. “We prioritize security in the fight against crime as the criminals appear to be a step ahead of the security agencies. Though we have advanced in technology, there is the need for more to be done in containing the escalating situation”, he urged. So is the police chief saying Tramadol is what puts the criminals ahead of the security agencies? Not to glorify the abuse of the drug, but if that is the case why don’t the security men also “arm” themselves with Tramadol so they can be on the same boldness level with these petty thieves turned terrorists?